Nicky graduated with a BA in Journalism and a Minor in English from Kwantlen Polytechnic University. She has written on a variety of different topics including fashion, beauty, entertainment and finance. Her favourite things to do are travel (when she can) and to spend time with friends and family, including her dog Kobe. 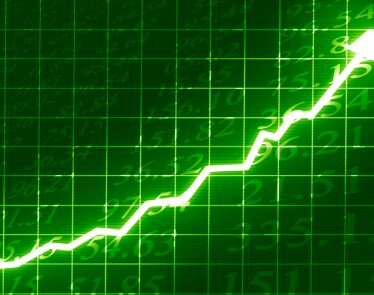 Why Have Solid Biosciences Shares Risen Nearly 50%? 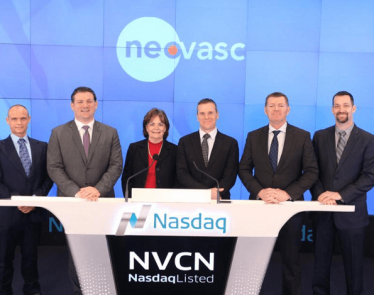 The Swiss-based biotechnology company ObsEva SA (NASDAQ:OBSV) has announced that it has reached the endpoints of its clinical trial with shares jumping over 25% after the announcement was made. 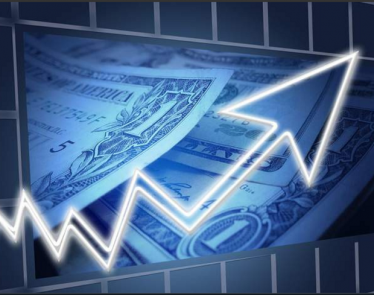 Massachusetts-based biopharmaceutical company Verastem Inc. (NASDAQ:VSTM) announced on Thursday that it would be offering approximately seven million shares of the company’s common stock to Consonance Capital (private). 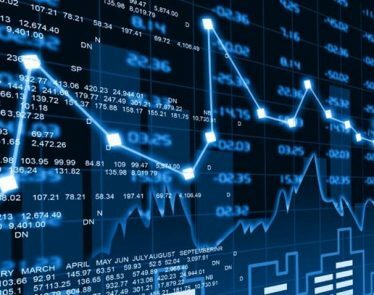 Hydropothecary Corp Greenhouse Expansion Approved, License Received! 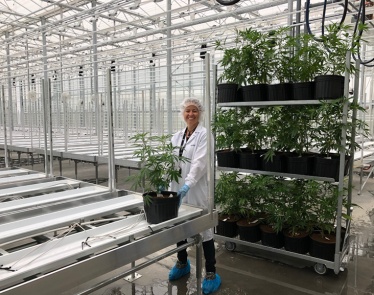 Quebec-based medical cannabis company The Hydropothecary Corporations (TSXV:THCX) has finally received its phase one licensing for a 250,000-square-foot greenhouse expansion from Health Canada. 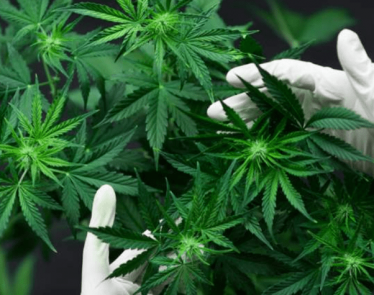 Ontario-based medical cannabis company WeedMD (TSX:WMD) has entered into an agreement with the biotechnology company Revive Therapeutics (TSX:RW). 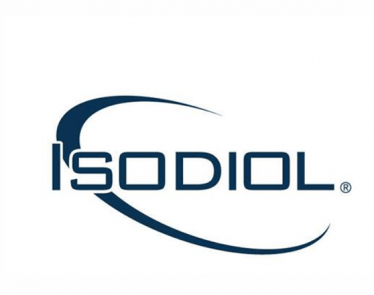 Vancouver-based pharmaceutical company Isodiol International (CSE:ISOL) (OTC:ISOLF) has announced that it has entered into an agreement to purchase 51% of Round Mountain Technologies (RMT) LLC. 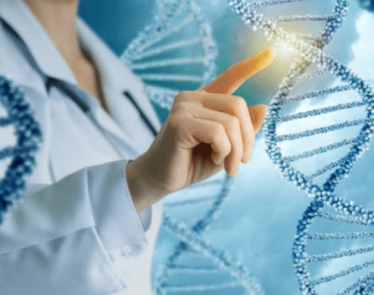 Shares of the Israeli biotechnology company Galmed Pharmaceuticals Ltd. (NASDAQ:GLMD) surged nearly 150% on Tuesday after the company released its results on the Phase 2B ARREST study. 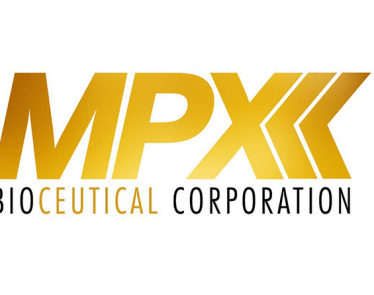 The Toronto-based medical cannabis company MPX Bioceutical Corporation (CSE:MPX) announced that it had completed its acquisition of the medical cannabis company Canveda Inc., on Monday. 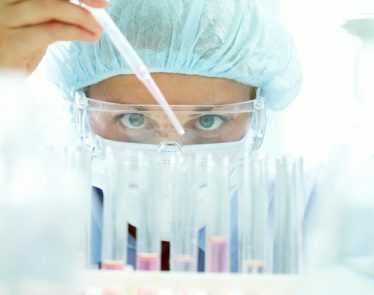 California-based biotechnology company Vical Incorporated (NASDAQ:VICL) released, on Monday, the results of its Phase 2 herpes simplex virus-2 (HSV-2) therapeutic vaccine.